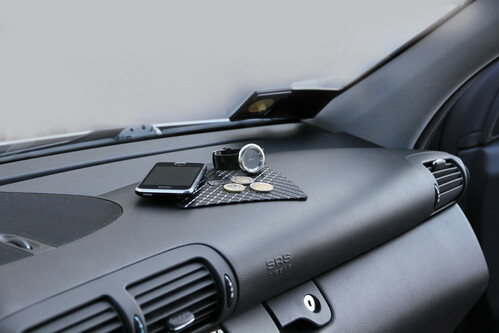 Tray for dashboards slip, especially for mobile phones, coins and small objects. Totally waste. 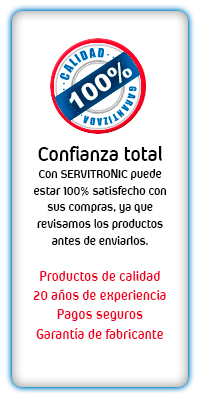 You can wash dirt if you have the original without losing its adhesion.